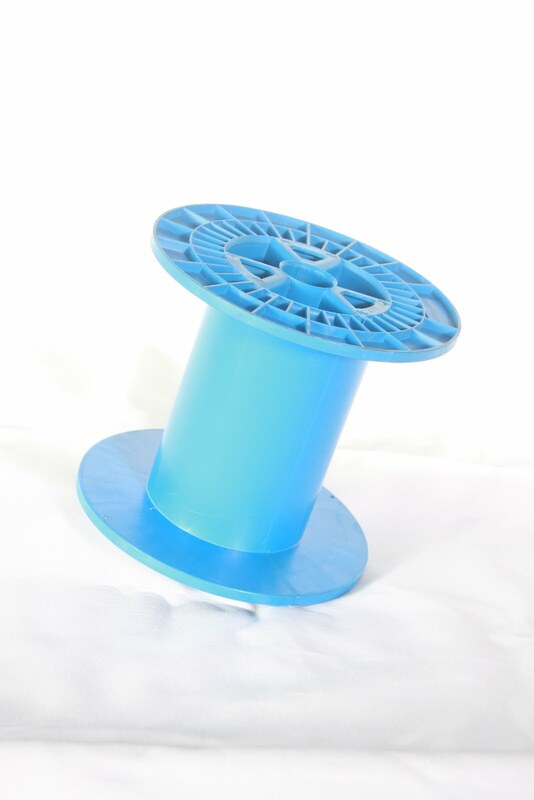 When the machine is initially setup with a new spool of box stitching wire the brake system does not take much pressure to prevent the spool from over rotating because of the weight of the wire. As the wire gets further to the bottom of the spool it gets easier and easier for the spool to over rotate causing a nesting of the wire or jam. The spool holder brake should be adjusted as the wire comes off to stop this problem. As you can see in your picture windings of the wire are no longer in line (one after another) like they would be normally during the spooling process. This is what points us to the over rotation theory. The wire nested initially and when the wire kept on feeding into the machine the jam or snag happened from wires getting tightened upon one another. Dimensions of Stitching Wire Spools can sometimes be very time consuming and hard to match up. Please visit us at www.wcjwire.com for the help you need. WCJ Pilgrim Wire is here to help your stitching wire needs. We have the most knowledgeable staff in the industry.